On National Library Day it was fun to take stock of the value of public libraries and even those obscure ones in the Antarctic. 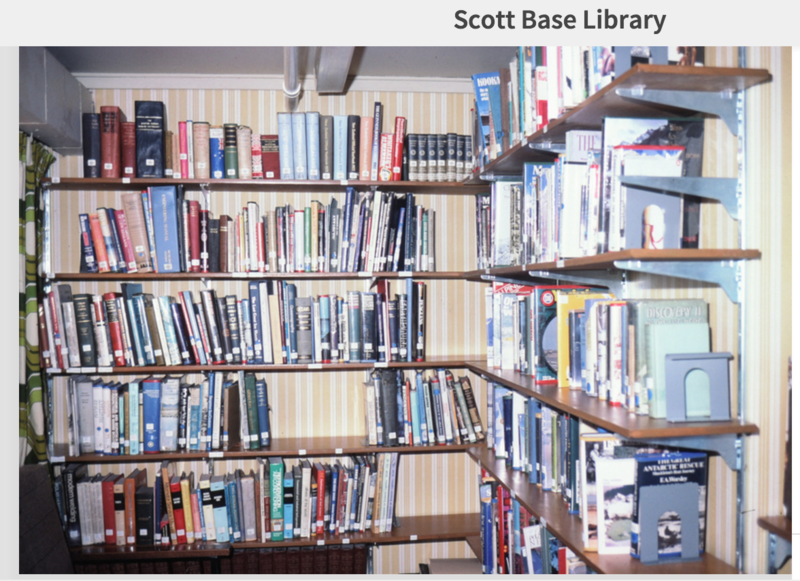 Here’s Scott Base’s Library, courtesy of New Zealand’s Antarctic Program digital assets. Scott Base has been New Zealand’s permanent base in Antarctica since 1957. 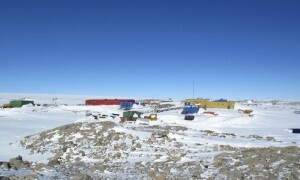 The Base provides services and accommodation for the many scientific research parties and groups who visit Antarctica during the summer. The Base is located on Ross Island in the Ross Sea region of Antarctica. Ross Island is 3932 km (2114 nautical miles) from Christchurch New Zealand and 1500 km from the South Pole. The Antarctic mainland is 70 km across McMurdo Sound from Scott Base. 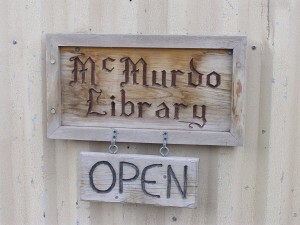 The closest neighbour to Scott Base is the American base, McMurdo Station, at 3km distance. Here’s an interior, houseplant and all. 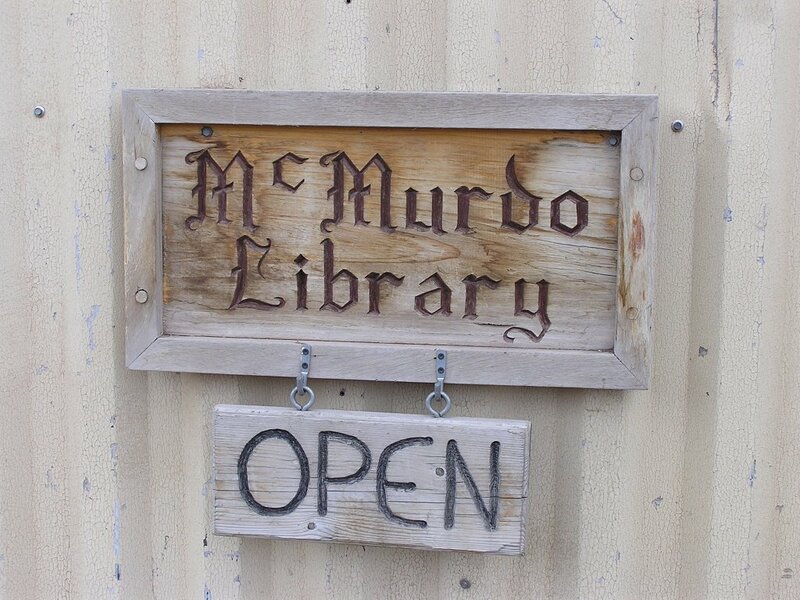 As you wander across the continent you’ll reach another scientific base, Casey Station run by the Australian Antarctic Division (AAD) where their library even has puzzles and games. The Librarian Ben “is too modest to mention himself is that on top of his day job, he also keeps the base library running! He has support from a Librarian back at Australia Antarctic Division headquarters in Tasmania”, according to a special blog guest post about International Games at libraries. 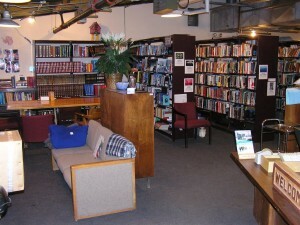 Here’s Casey station and its nicely lined shelves. Bellingshausen station where we lived, the Russian station up on the Antarctic peninsula had a few lounging spaces with a pool table, a major film room and books, but in Russian. We had the books we brought and of course the couple referral cookbooks Wendy carried with her. Not much time to read. 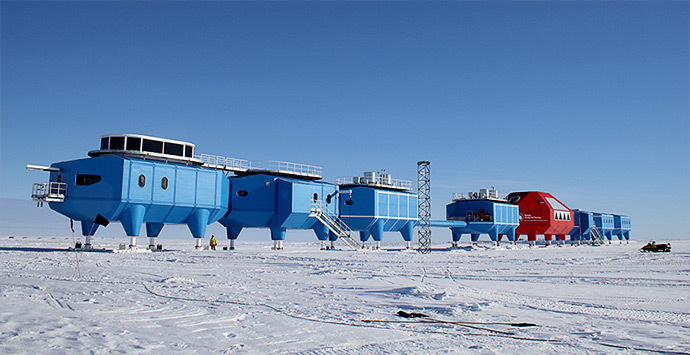 Lets take a last look at the UK’s state of the Art, Halley IV Research Station that floats on the Brunt ice shelf on the edge of Antarctica, where UK scientists first observed the hole in the ozone layer. 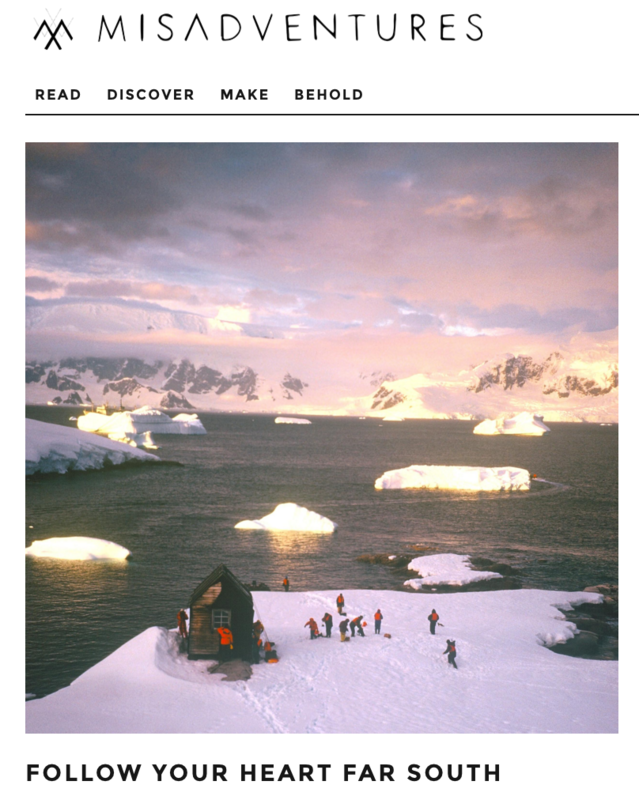 It’s run by the British Antarctic Survey. The station has a 1,510 metre sq base features a library, a TV room, a gym, and a communal area with a pool table and dartboard on top of scientific labs. Here’s to reading wherever, whenever, and to libraries. 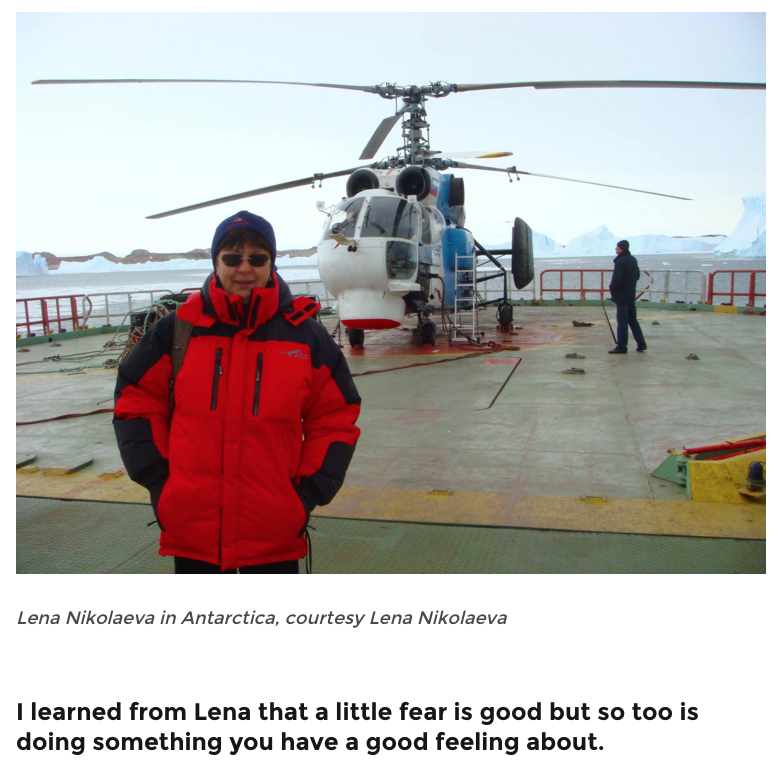 One of my adventure gurus is the understated and accomplished Lena Nikolaeva, possibly Russia’s foremost female Antarctic expeditioner. Lena gave insight into how the Russians were experiencing our presence and tips on how we could make it better for them or the volunteers. She worked hard day and night and helped with logistics planning and diplomatic outings. 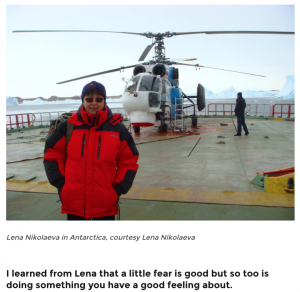 “I was at Novolazarevskaya station, at Novo runway, which is on the glacier 10 km from the station. I worked with the NHK [Japanese TV] team on the total solar eclipse project. We stayed in the tents with others mostly of national expeditions waiting for the feeder flights to their stations in Dronning Maud Land: Finns, Swedes, Norwegians, Germans, Japanese, South Africans. The aim was the filming of the eclipse and the live transmission of it to Japan. The weather was very rough, with winds up to 30-35 meters per sec. Some days we were completely bound to our tents.